A fairy-tale retreat just perfect for two, the gorgeous Batty Langley Lodge is an impossibly romantic holiday cottage with a stunning riverside setting. Fabulous Castletown House just a stone's throw away and Dublin within easy reach. 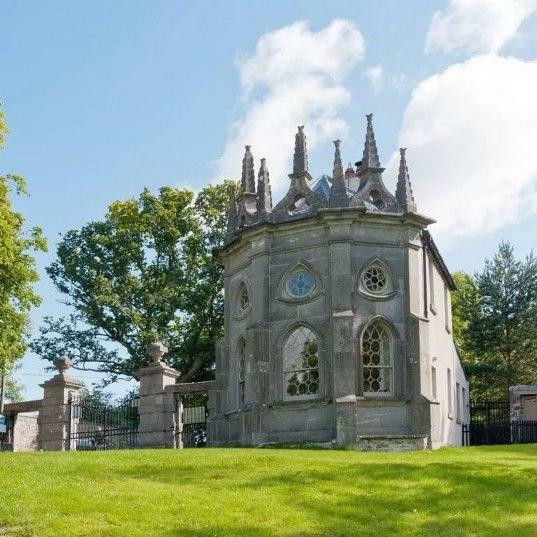 A handsome gate house sitting at the end of a tree-lined avenue leading to the world-famous Castletown House. Beautiful traditional interiors and a lovely little garden to enjoy too. 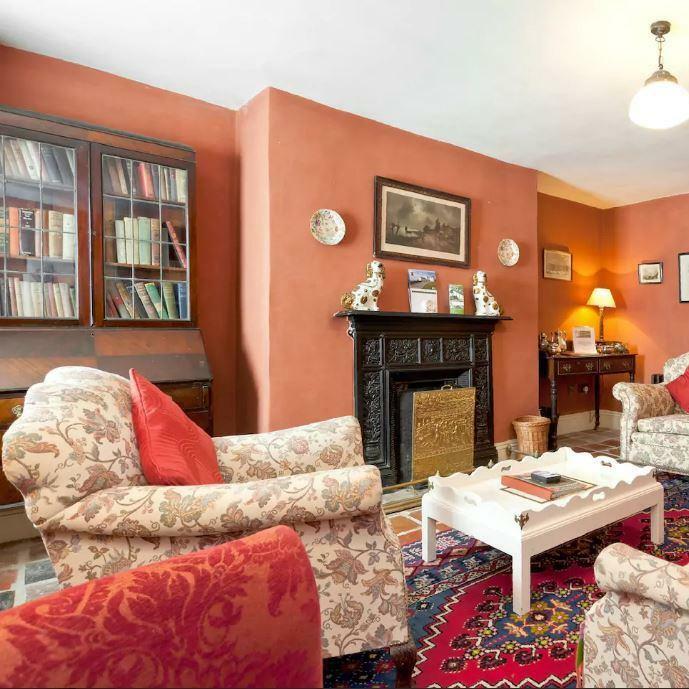 A charming period cottage with lots of lovely quirky features including a beautiful round hall. 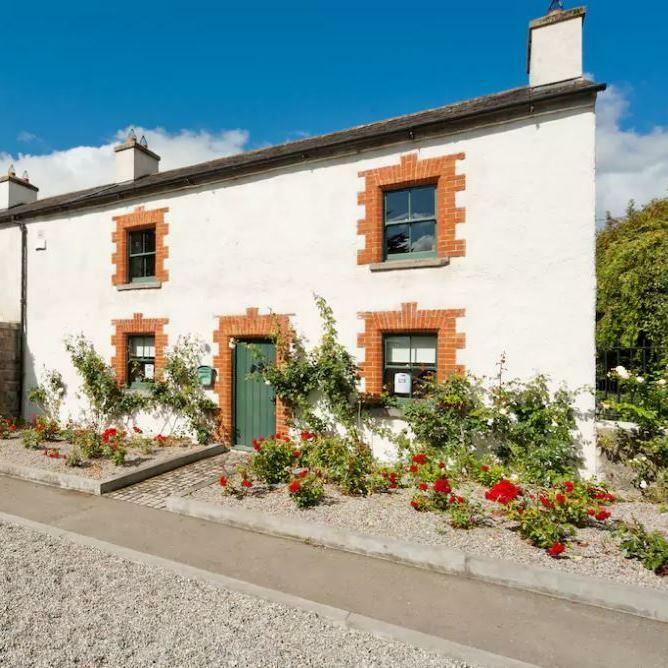 Lovely location too just minutes from the world-famous Castletown House, with Dublin easily accessible too.